Most of us equate being healthy with diet and exercise. Technogym has been working for over 30 years to revise this oversimplification. With a well-established reputation as ‘The Wellness Company’, Technogym leads the global market through 360 degree solutions to healthy living. Thanks to its innovative founder and president, Nerio Alessandri, Technogym promotes wellness over fitness through premium fitness products, digital solutions to wellness lifestyles, research on medical and scientific innovation, and social and environmental projects – making it the very epitome of a business empire. 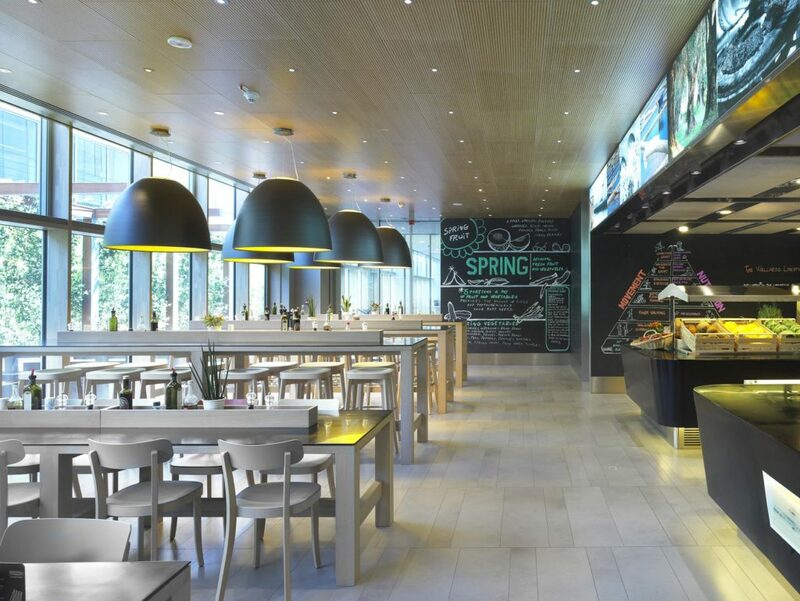 Over the past 33 years since its inception, Technogym has maintained an average annual organic growth of 30%, with company equity valued at over €875 million. Not bad for a business started in a 22-year-old’s garage! Technogym went public with a partial IPO (Initial Public Offering) on the Milan Stock Exchange on May 3rd last year. Within weeks the share value had increased by 20%. 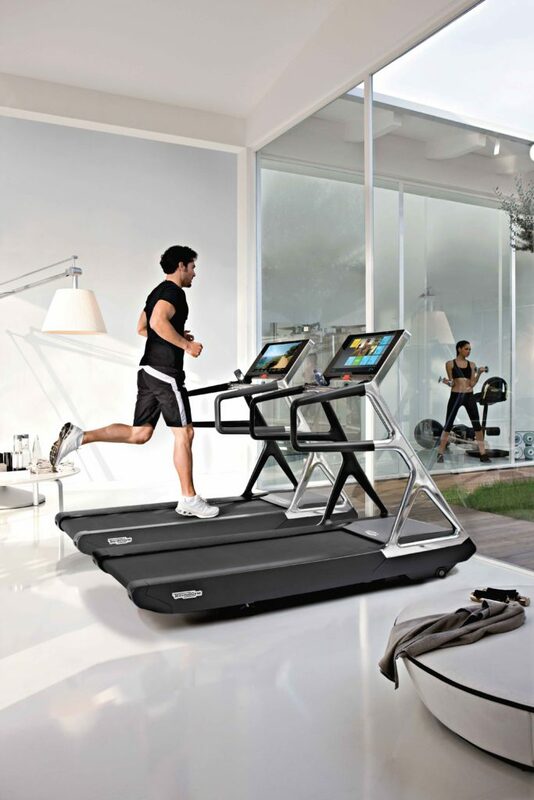 This success on the stock market, coupled with their integrated approach to wellness solutions, has positioned Technogym as unequivocal in the fitness market worldwide. The company’s ethos holds fitness to be just one stepping stone towards wellness. The idea is to offer more than just impeccably designed fitness machines. The company defines wellness as energy, vitality, efficiency and feeling at ease – every day, in every situation. As a result, their ‘Technogym Ecosystem’ offers everything from wellness coaching to travel-friendly, personalised, digital programmes that simultaneously promote mental health. Take for example, Technogym’s Wellness Ball. These black balls resemble yoga or pilates balls, but are meant for use in lieu of traditional office chairs. To start with, the design is thoughtful to the point where the bottom half has a textured, anti-slip coating, while the entire ball is antibacterial. Wellness Balls bring about micro-movements, which improve back problems and core strength. What’s more, they come with a QR code which links to your phone, enabling notifications for minor exercises you can do while working, and alerts for when it’s time to take a break from your screen. 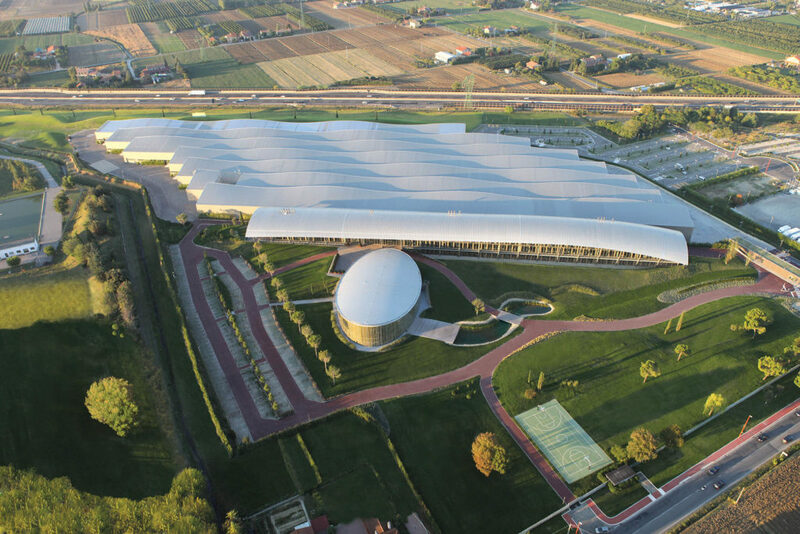 Nestled away in Cesena, in the Emilia-Romagna region of Italy, lies the expansive Technogym Village, headquarters of the company and living proof that their employees live the lifestyle they’re selling. Besides housing a factory, science centre, research department and Technogym University, the office culture is designed to keep you healthy – all while being substantively environmentally friendly. Each employee has access to the gym, outdoor running track, and wellness restaurant, and are given a two-hour lunch break to enable daily use of these. Office equipment like the Wellness Ball means employees can rack up ‘Move’ points, which result in prizes. 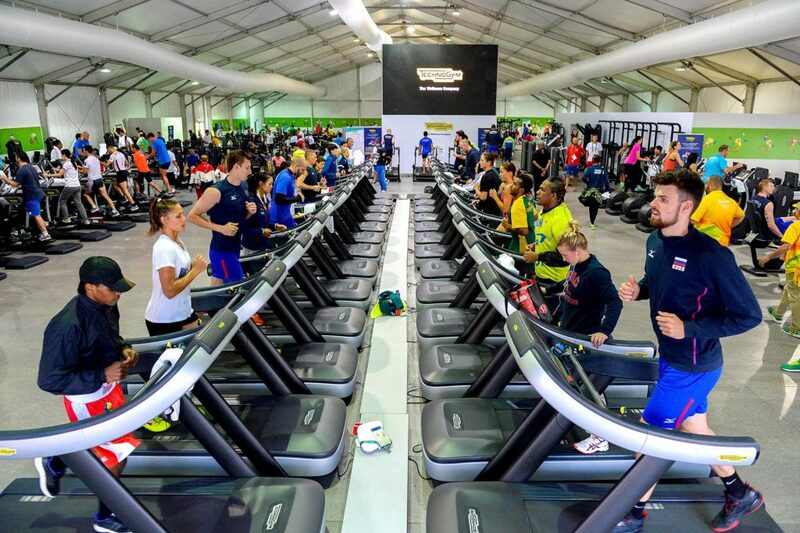 Moving for a Better World Beyond their research contributions to fitness, medicine and sport, Technogym brings value to society through social and environmental engagement. The Wellness Foundation, which Nerio Alessandri elaborates on in our interview with him, supports educational and research institutes committed to improving lives. Thanks to their proven excellence in innovation and fitness technology, the company has been the official supplier for no less than six Olympic Games: Sydney 2000, Athens 2004, Turin 2006, Beijing 2008, London 2012 and Rio 2016. Their involvement with the Olympics reflects their commitment to ‘sport for all’, and to transformation of the fitness industry at large. Photo credits: all rights reserved.